Prepare for the onslaught of Fragment customs. There’s yet another Air Jordan 1 heading our way for 2018 – as part of another huge year for the silhouette. The difference for next year however, is the focus on OG branding. And this “Game Royal” colorway is one of them. And it kind of looks familiar. A mix between the highly sought after Fragment, with the traditional colorblocking of the Chicago – you just know these will be a hit. Today we got our first look from the factory at a deconstructed pair – but I’m sure there will be thousands of fresh images hitting the net soon. 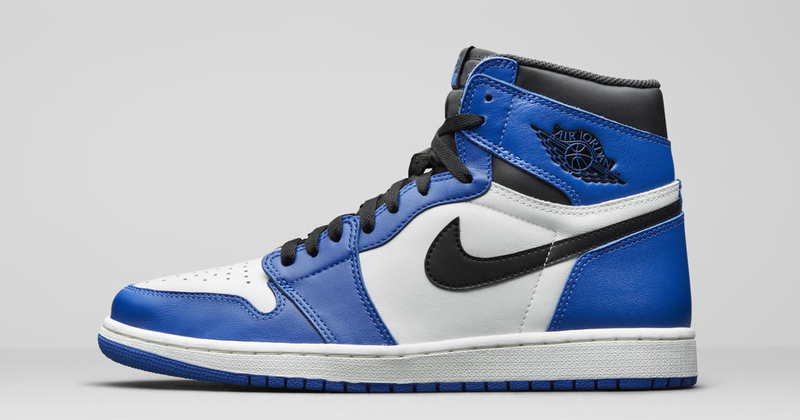 The Air Jordan 1 Retro High OG “Game Royal” will release this February for $160. Stay tuned for a locked in date. S.Sam.Group have today given us a detailed look at the “Game Royal” Air Jordan 1 – along with a comparison to the Fragmented Design collab. Check out the shots below!